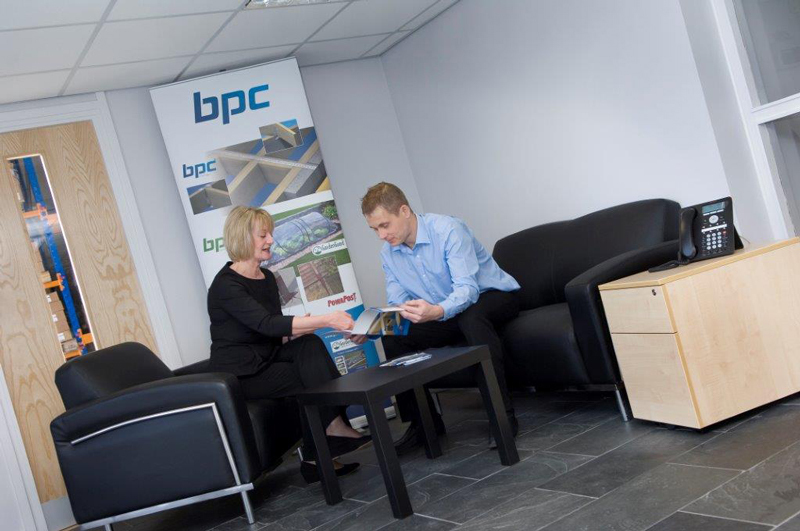 Formed in 1977, BPC is an established UK manufacturer of galvanised and stainless steel building and fencing components. 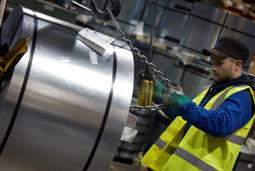 Millions of components are available from stock at our modern factory and warehouse facility in Wakefield, West Yorkshire – we offer a quality product range at competitive prices and a service that is second to none. Next day delivery to Merchants and Distributors is usually available on our full product range with no minimum order quantity. 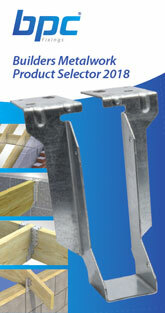 We supply Merchants and Distributors across the UK.